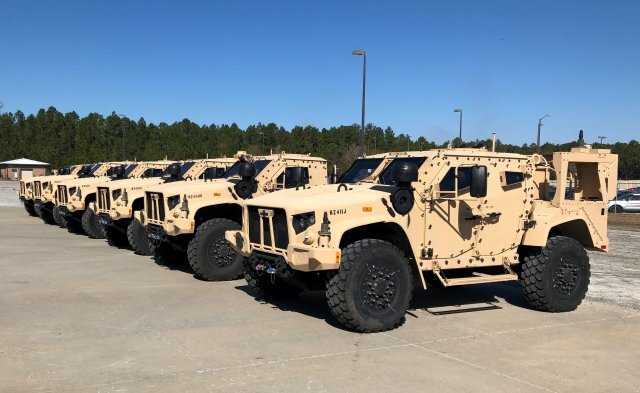 JANUARY 31, 2019, Fort Stewart, GA – The first Joint Light Tactical Vehicles (JLTVs) fielded in the Army began arriving on Fort Stewart two weeks ago and the first six trucks were delivered to their respective battalions Jan. 28. 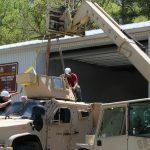 Before the first of the brigade’s trucks arrived, Raider Soldiers were already learning how to take care of and drive the Army’s newest vehicle during Field Level Maintenance and Operator New Equipment Training. 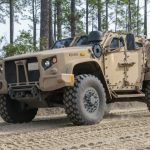 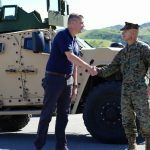 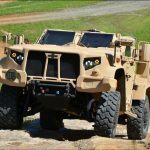 While the fielding will continue through spring, Fullmer said that seeing the first JLTV in the unit’s hand was a significant moment that his team has been working towards for quite a while.